Long time ago, we have this kind of #Olamide mood! Glad to get back the Olamide we know from inception. 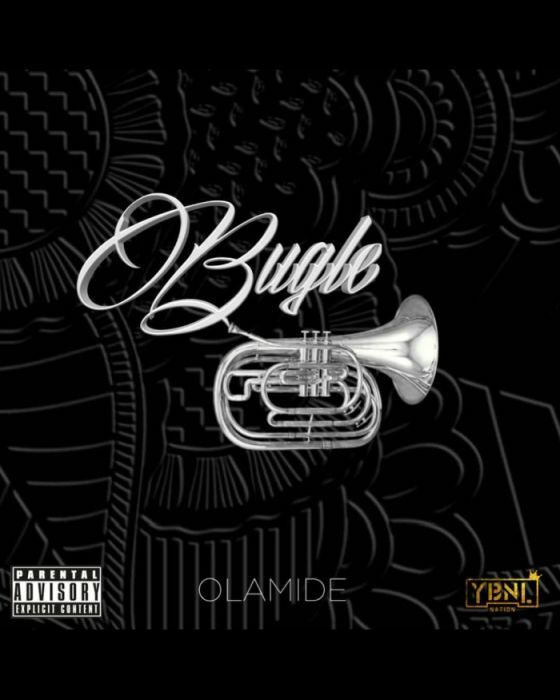 The YBNL, Olamide boss dishes out a new jamming strictly rap single tittled “Bugle“. This is one is a must hear. If you don’t have this one on your playlist, wetin you gain?